Ingrid has been working for The Observatory International since 2014. As an experienced consultant, she specialises in the digital arena, screening the market for digital agencies and service providers and managing digital projects. She understands the success factors for creative digital communication as well as the associated technical challenges. She gained her in-depth know-how as CEO and Managing Partner of renowned digital agencies like Pixelpark and plan.net campaign, where she was responsible for national and international client projects: from website and platform-to-shop systems or CMS-development for clients such as NIVEA, Schneider, Stollwerk Sarotti, Otto, EwieEinfach or Unicef. 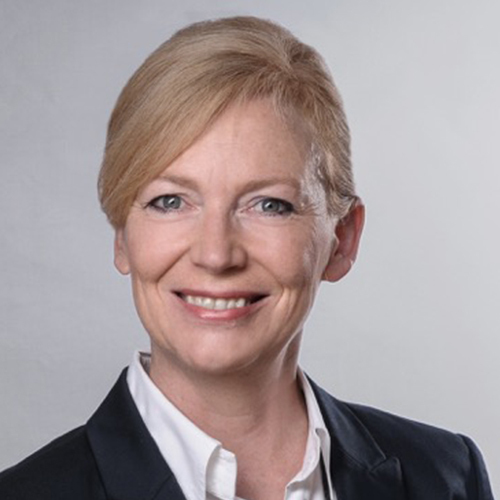 In addition, she worked for the Verlagsgruppe Handelsblatt and RP Online Verlags-GmbH, where she was responsible for sales and online product development.